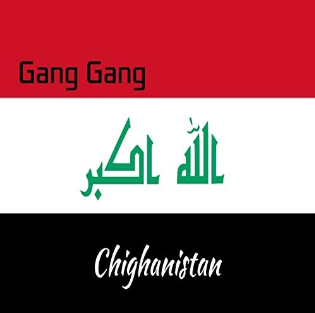 Gang Gang – Chighanistan [EP], Available on Amazon & Google Play – Barz-R-us| Punchlines, Metaphors, News: Etc.. 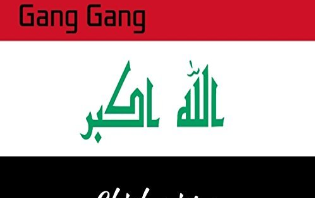 Gang Gang (Chicago’s very own) has taken the hood slogan, & ran with it lol. On a more serious note Chicago is still described to some as more controversial names than its’ own. Chighanistan happens to be one of the latest, a new ep has surfaced embodying this term. Get in tune sooner than later with this 4 track exclusive, featuring DJ Waffles, Real Hitta & DJ Big Cup.